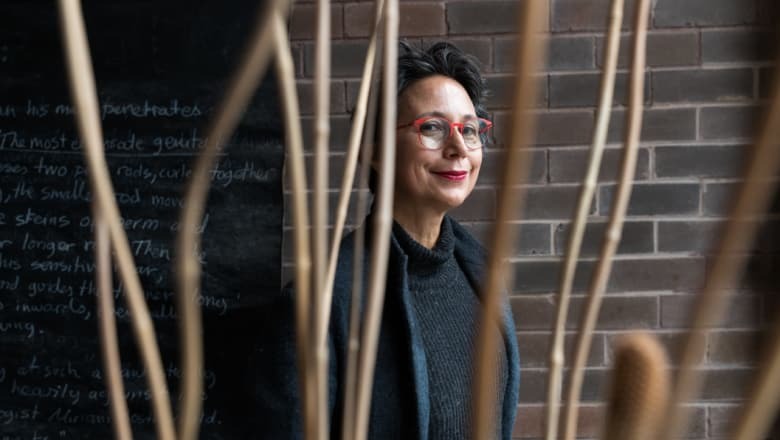 Portrait of Maria Fernanda Cardoso by Janie Barrett, Courtesy of The Sydney Morning Herald. A wonderful feature article on MARIA FERNANDA CARDOSO in The Sydney Morning Herald today. Quoted in the article, "I'm free. Being an artist for me is about freedom. I do anything I want. Any thought I have I can pursue. Nobody tells me what to do, only myself and my curiosity," she says.